Goodbye all. It's been fun. 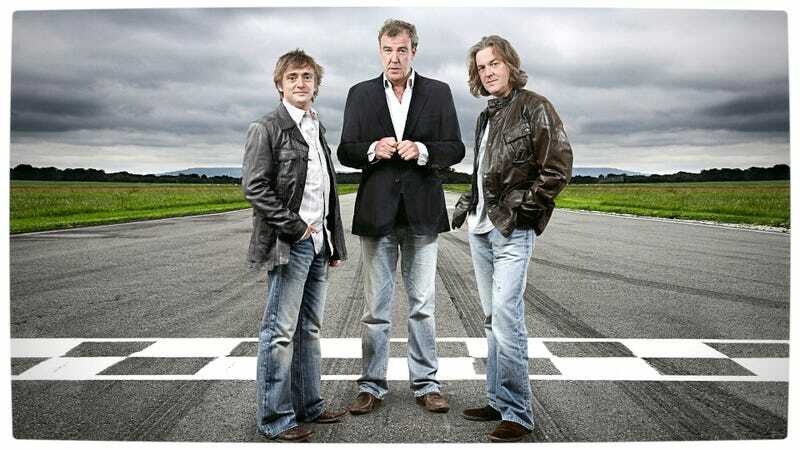 Previously, Amazon Video had all of the Top Gear seasons, but you had to buy them to watch. I’ve just discovered that series 2-17 have quietly been made free with Prime. If you don’t see me again it’s because I’ve wasted away on my couch.